Yes, as you see I’m on that list as well. It’s nice to see that being active in the community, sticking to SFML and tuning in on important discussions wasn’t for nothing. However, I’ve yet to find out how valuable I am to the team. For quite some time there was a dedicated Android and iOS branch, so people could test it out. But since these two ports are due for SFML 2.2, they got merged a week or so ago. Thus we’re one step closer to SFML 2.2, however we’re still looking for testers. There have been a few voices regarding the Android port, but not that many for the iOS one. If you have the time and interest, it would be nice to find bugs before SFML 2.2 gets released. SFML 3 – What’s you vision? With the new team in place, we’re trying to figure out where SFML is/should be heading next and to do so, it’s important that not only we as team member discuss this, but that we also involve the community. What do the SFML users want, what is your vision for the next major SFML version? While doing some web development, I’ve dedicated some time to creating a website just for Nightly Builds and thus NightlyBuilds.ch was born. It still needs some work to automate things further and to make things look better. But at least it’s now way easier to add a new project and add new builds. A rather forgotten but nice project by Sub is Sins of a Hex Empire. It apparently is a clone of the Hex Empire game, but it very much also reminds me or the very well known game Risk. 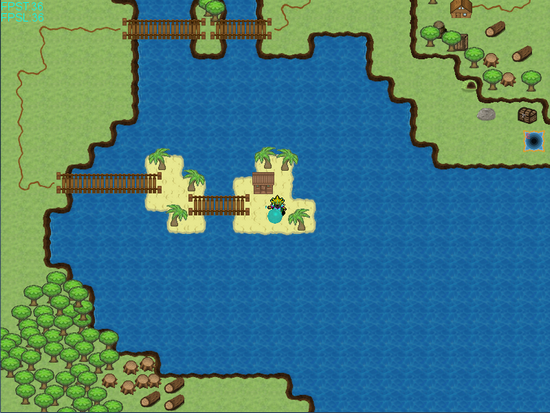 As you might have guessed the goal is to conquer the whole map by moving around some armies and fighting enemies. The game is held very simple which is a pro and contra at the same time. Simplicity lets you focus more on the game play, rather than the assets, but it also makes it harder to differentiate enemy tiles from water tiles. I hope the developer will create an updated version with slightly better assets. 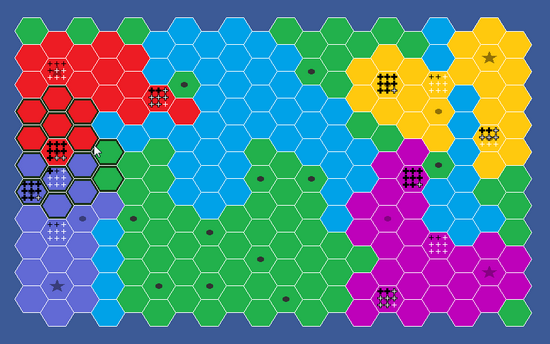 As a side note, I just noticed that there are many board games that use hexagons, but there aren’t equally many known computer games or maybe I just haven’t looked at the right place. I bet zsbzsb has already nearly forgotten that he once created Roung a circular Pong clone. It’s nothing big, but I really like the idea and since it emerged from some discussion, it’s quite interesting seeing it implemented in the end – even though it still has some bugs. 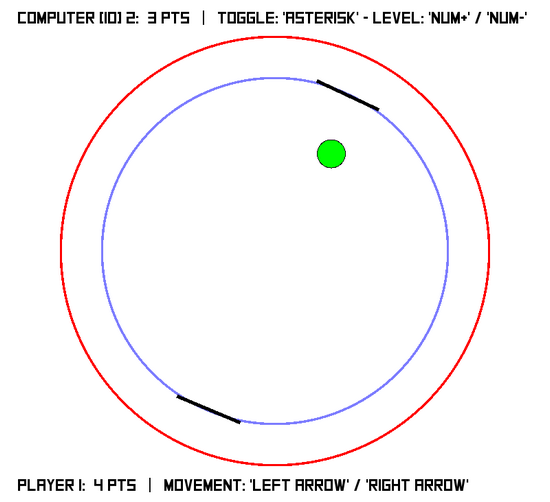 If someone needs a game idea: Write a dynamically changing Pong clone, where you merge from one game mode into another (round, rectangle, hexagonal, etc), but don’t forget some nice graphics. This is an awesome looking multiplayer game and as expected the gameplay is rather simple: Shoot the others to pieces. It apparently is a port from an earlier version that was made with XNA. You should definitely check out the forum post and maybe, we’ll get a working link if someone asks nicely, the provided ones are unfortunately dead. If you do a bit of research on the topic of networking, you’ll soon notice that what SFML provides in its network module isn’t really uptodate with how things are done nowadays and it’s really rather questionable whether one can call it “simple”. But worry not because binary128 has created SFNUL that will make your life easier. Next to easy asynchronous connections, you now can also use HTTPS & TLS traffic, send whole structs with a simple one liner and synchronize objects without really doing anything. With SFNUL you can write a single player game and get multiplayer capability on top for free. In the beginning it used SFML, now it doesn’t but since it’s so awesome, I still had to list it here. Check out the forum thread. Getting tired of the hundred or thousand of questions regarding building SFML and to test his newest masterpiece SFNUL, binary1248 created the SFML Installer, that utilizes SFML, SFGUI and SFNUL to build SFML for you, without you having to deal with “complicated” CMake settings. So if CMake or my Nightly Builds are not enough, make sure to check out the SFML Installer thread, also if it misses something make sure to create a pull request on GitHub. 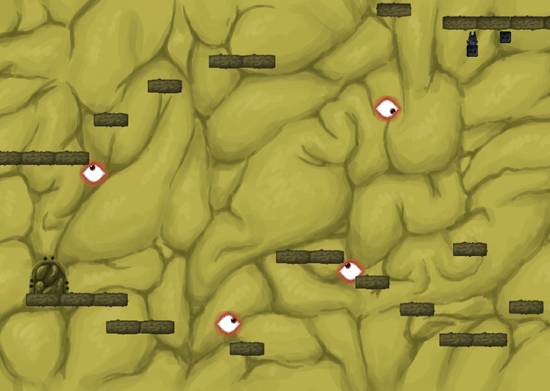 It’s amazing what people manage to create for game jams. The Hallowed Orb has been created for the 48h Ludum Dare and the goal is to withstand as many enemies waves as possible, meaning to kill all the enemies with your orb without loosing all your health. It’s a very fun little game and has quite a bit of an addictive character. I can only suggest to check out the forum post for more information. But it’s not just the game idea and game mechanic that amaze me, for a 48h game, but it’s also the menu screen that is rather unique. If you’re using another keyboard layout than the US one, I’m sure you’ve had to deal with the frustration of bad key bindings. The Hallowed Orb solves this by letting you bind all the keys in the beginning. If you hold down a key the bar will fill and once it’s full the key is bound. While you do that you see the game character fall and once you’re done it will fall down into the game level and you can start playing. Very nice game design right here! What would the SFML News be without a AI post by lolz123. This time we get a rather big simulation – a life simulation. Each creature has 15 attribute which will decide whether it will survive among the rest or not. Since I’ve no idea about AI, you better check it out yourself on the forum. Yet another game jam entry but for the Global Game Jam. 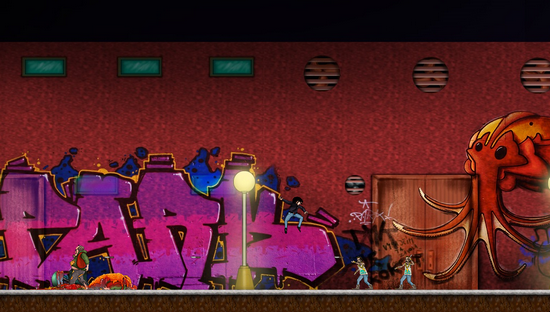 By looking at the screenshot, I think we can all agree that the art style is really great, especially for a game jam. The game play is quite interesting and unfortunately has some bugs. For example if you fall down the game simply crashes, but other than that, it’s a great puzzle platformer. You can as usual take a more detailed look at it on the forum. So where are all the RPG fans? 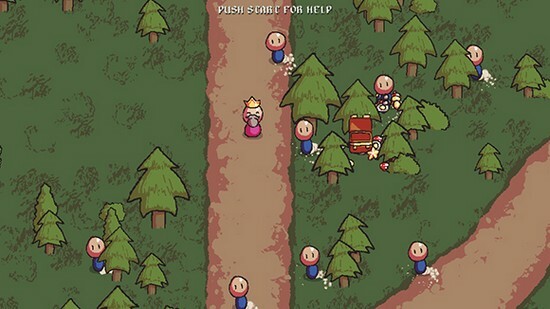 Because let me present to you a simple but very nice 2D RPG. 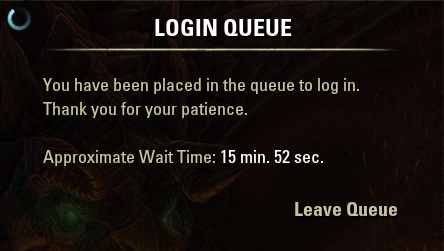 There isn’t that much information available about the game itself. In the end it should be an RPG similair to how older RPGs were, with flexible quests, a big open world and many dialogs. I’ll certainly keep an eye on the project and hope to get some updates any time soon. More details regarding the design process and how to contact Sleepless the author of the game, can be found on the forum. 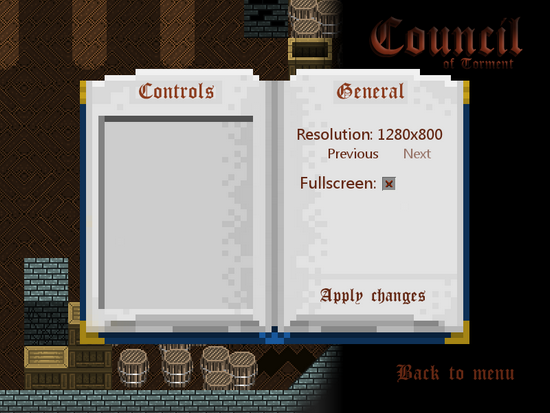 I hope the RPG fans didn’t already leave again, because Council of Torment also goes into the direction of RPG. While the forum thread hasn’t seen an update in a while, the developer(s) are quite active on Twitter and regularly update their dev blog. The game is still heavily in development, but from what I’ve seen and read it might well turn out as a very nice game. A very fun and I’d say nicely polished game. The goal is to protect the kind from different kind of ninja-like enemies. 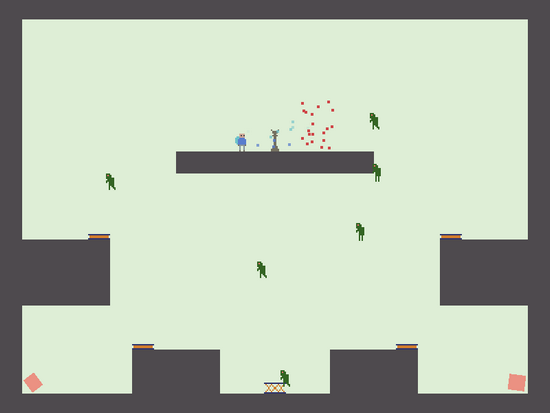 Once you figured out that you select the little blue guys by pressing their letter and then moving them around with the arrow keys, things can get started. Along the way there are many treasures to open, but they are also distracting, because the king is left unguarded. It’s a hard but very fun game and you can download it from the forum. I always like when people create plaformer games, because they are about my favorite games. 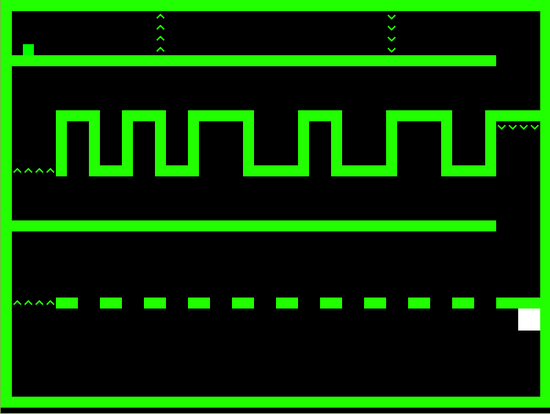 Faster is still work in progress and it features a random/procedural level generator. There isn’t that much more information to provide at this point. The biggest issue I’ve noticed while playing is the collision response around the edges, meaning you can sometimes wall jump on the side/edges of boxes. There’s also another kind of bug, where the down-boxes start to “vibrate”. As with most platformers the jumping could need some fine tuning, it currently is a bit too sluggish in my opinion. Forget most game from above, because what comes now is probably the best game in development that utilizes SFML. The Red Solstice is a 8 player coop tactical survival shooter! Let’s first watch the trailer, okay? Has your mind been blown? Well okay maybe I’m a bit over enthusiastic, but I really like that they are using SFML and I hope that this a beginning sign, so that more and more game dev studios will start using SFML. The Red Solstice got just recently fully funded on Kickstarter, so all that is left, is waiting for the final release. Check out their nice website for the time being and don’t forget to test the exclusive alpha on the forum. For some readers this might not be something new, given that fallahn has been working on this for quite a while and has posted screenshots on his blog, but for the first time he created a post on the forum. Space Racer is a simple single and multiplayer racing game. The goal is to finish first without dropping of the map or getting pushed of the map. It needs some getting used to the game environment, but the graphics and effects look really polished. I really wish fallahn finds the time to fully finish it and I imagine that it could be sold quite well. Yet another RPG this time by BaneTrapper. 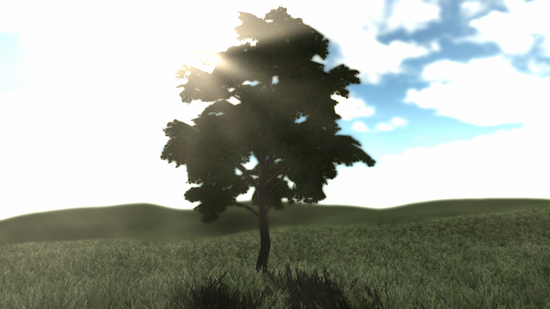 The goal is to make it so that your actions have also an effect on the behavior of the AI players and environment. Form my perspective it will be quite a while till that state is reached, but it’s for sure nice to follow the development and see how it evolves. There have been regular updates on the forum thread and if everything goes right, there will be new updates soon – as I was writing this post BaneTrapper posted an update and is looking for people to help him. Here’s a space shooter you don’t see every day, with cows and other odd stuff, other than that it’s quite the normal space shooter. One of the issues I’ve noticed is that the game progression is based on points, thus if you don’t shoot a lot, you’ll never get further and it also kind of defeats the purpose of skill based highscores. But since I’m not that good at space shooters or have not enough interest in them, I most likely mist many of the funny “bosses”. Check out Pew on the forum. Did I say I’m bad with space shooters, well guess what, this one is impossible for me. But I like the graphics, music and sound effects. Feels quite polished, but it might need to difficulty curve, so that it was actually playable for everyone, not just pros. 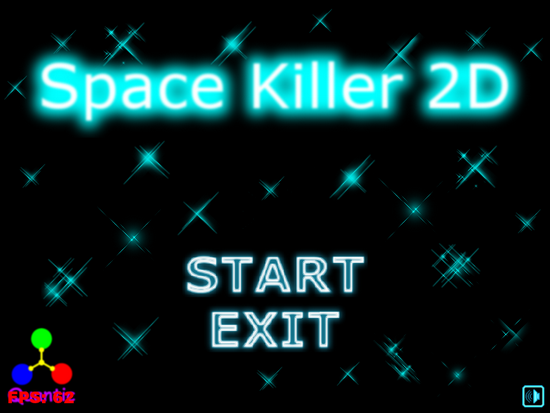 Especially for a first project SpaceKiller2D feels very good. So after all these games there’s again a tool for making games, actually a framework that allows you to use different back-ends and provides many useful functions. I hope to get a dedicated post on this framework at one point, either from the creator himself or by myself, we’ll see. There’s some basic information on the forum and the full details with documentation etc. can be found on its own website. It’s interesting that games with a nice mechanic don’t really need pretty assets. Sure it most likely helps, but it doesn’t add much to the fun factory. As the “well-known” game Kroniax, Rescuebit! relies on simple RGB colors and rectangles, plus a few characters. The game play is similar to the popular VVVVVV. This is a nice little tech demo of Xornand’s very own game engine for open-world adventure and utilizes XML and Lua for the scripting. Although everything is in early alpha state, the demo is really nice and with a bit more time spent on the story, etc. this could turn into an actual game. It’s also most impressive what the engine already supports. 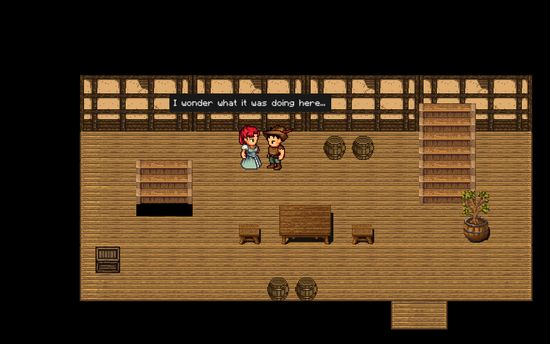 There’s 3D sound, scripted “cut-scenes”, dialog, collision, etc. I hope we’ll see some updates in the future and some nice games! Try it yourself on the forum. Here’s a nice game for all the people that search for “commercial” games. InSynth got released a bit more than a week ago and is a skill-based game with which you can influence the music of the game itself. So if you’re a loyal reader and somehow made it to this point without closing the tab and you’re the first to do so, then you can get this game for free by clicking this link and logging yourself into your Humble Store account or registering one. Enjoy! From the screenshot it’s hard to tell what’s going on, thus you might want to check out the trailer posted on the forum. I’m not sure if the title “Adventure platform game” really describes it either, because for me it looks more like a classic beat’em’up game. It’s still in development and you can follow them on Facebook or Twitter. 3DEE makes the third project by binary1248 presented in this post. It’s essentially a total rewrite of SFML, but with the possibility of using basic 3D rendering bits, as well as cleaning and modernizing the code in the background. 3DEE is also a drop-in replacement, which means you can build 3DEE and link against it, without having to change any of your existing SFML code. Whether SFML will ever go the 3D direction is still an open question, but I guess this project is a nice starting point in getting some modern OpenGL for SFML and I’m sure binary1248’s work won’t be for nothing. And here’s another project by lolz123: d3d is or will be a 3D engine, that utilizes modern OpenGL and various other things. lolz123 had apparently once created such an engine with SDL, but it was rather messy, thus he decided to rewrite it with SFML. The first images looks amazing, let’s see with what he ends up with. Witch Blast is a nice little dungeon crawler with potential for becoming something bigger. The art style looks quite consistent, but I guess it could still need some polishing and probably most important adjust the tiles, since they currently look too futuristic in my opinion. It however is quite a bit of fun to play. This looks like another potential commercial game. The idea feels solid and judging from the trailer it could be a lot of fun if you like beat’em’up games. I have to admit however that I very much like the different characters, they look funny and unique. There isn’t much more information on the forum, but you might want to keep an eye on their website. Crystal Toolset – Testing alphas have been handed out. Zombienation – Lasers and walkman! – Do I need to say more?